Large firms will have to publish and justify their chief executives’ salaries and reveal the gap to their average workers under proposed new laws. UK listed companies with over 250 staff will have to annually disclose and explain the so-called “pay ratios” in their organisation. The move comes after years of shareholder and public outrage over bumper chief executive pay at firms such as Persimmon, WPP, BP, Shell, Lloyds, Astrazeneca, Playtech and William Hill. 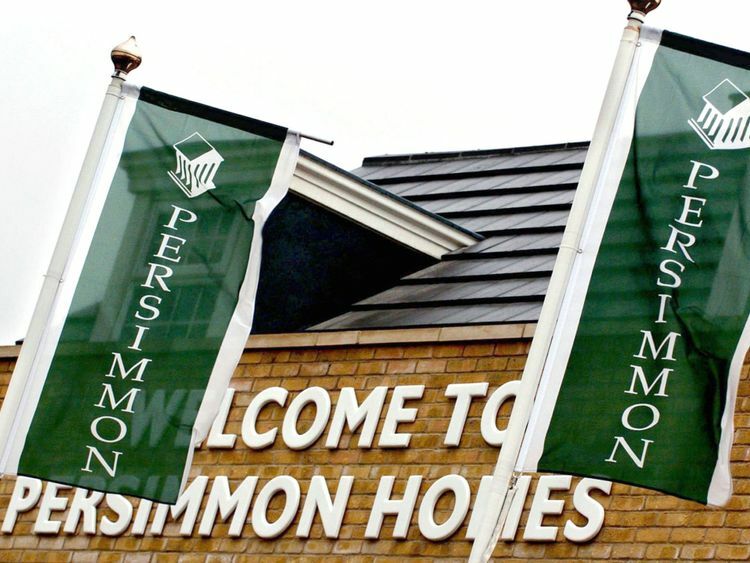 Last week housebuilder Persimmon admitted a raft of failures that led to an embarrassing shareholder rebellion over pay as MPs slammed an “egregious” pay deal for top bosses worth over £100m. The new regulations, which will come into effect from January 2019 subject to parliamentary approval, also require listed companies to show what effect an increase in share prices will have on executive pay. Government minister Lord Duncan said: “It only takes poor behaviour from a small number of companies to damage the public’s trust in big business. TUC general secretary Frances O’Grady said the move was “a first step, but more is needed”. “Fat-cat bosses are masters of self-justification and shrugging off public outcry. New rules are needed to make sure they change,” he said. “We need guaranteed places for worker representatives on boardroom pay committees. That would bring a bit of common sense and fairness to decision-making when boardroom pay packets are approved.